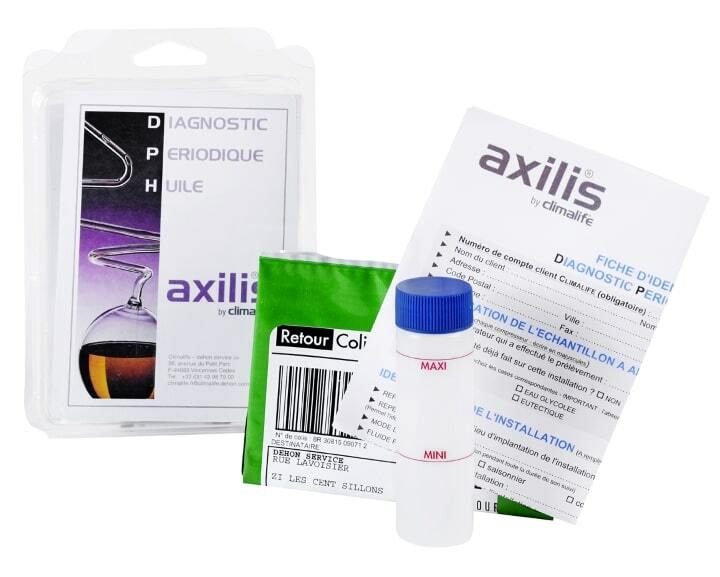 DPH A = Appearance + viscosity + acid index + water content + elements indicating wear + additives + contaminants. DPH B =Same as DPH A + dielectric constant. DPH E = Used to determine the percentage of oil remaining after a retrofit. Physico-chemical state is compared with a control sample. DPH R = After DPH E only, determines the percentage of the original oil remaining after the subsequent operations to change the oil.